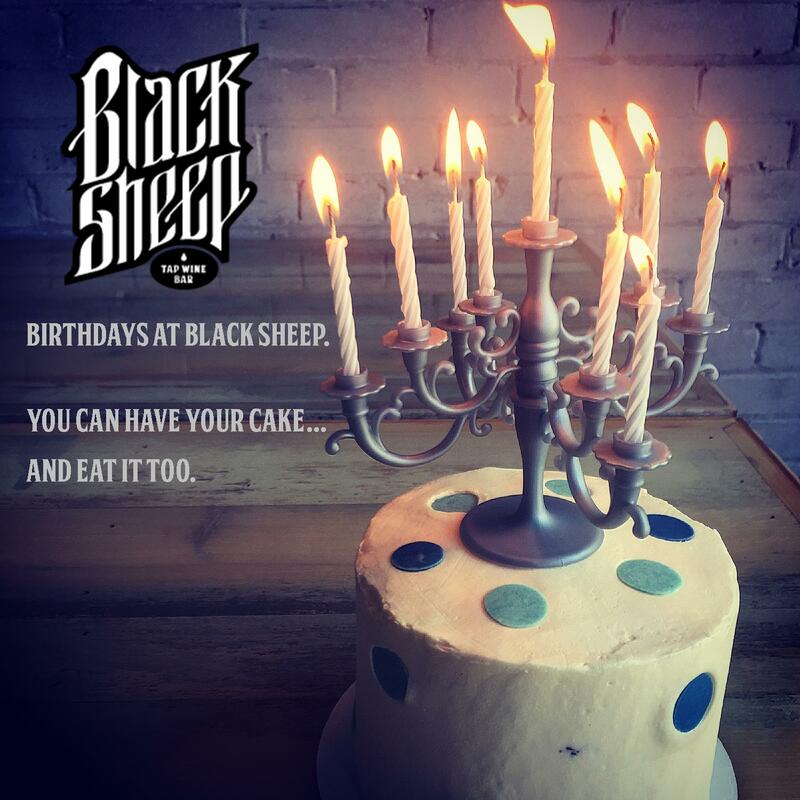 A Birthday celebration unlike any other…for all birthday’s celebrated at Black Sheep, let us know 24 hours in advance and you’ll get a special cake featuring the Black Sheep Cake Candelabra! 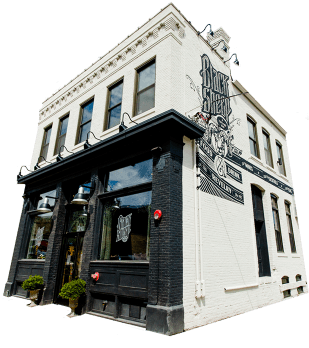 *Cake promotion available for parties of four or more. Cake promotion available for groups with dinner reservation.